Neuropathy can be an incredibly frustrating and painful condition to deal with. As you try to find relief through pain medications, you only mask the problem, leaving you embroiled in an ongoing struggle with nerve damage. 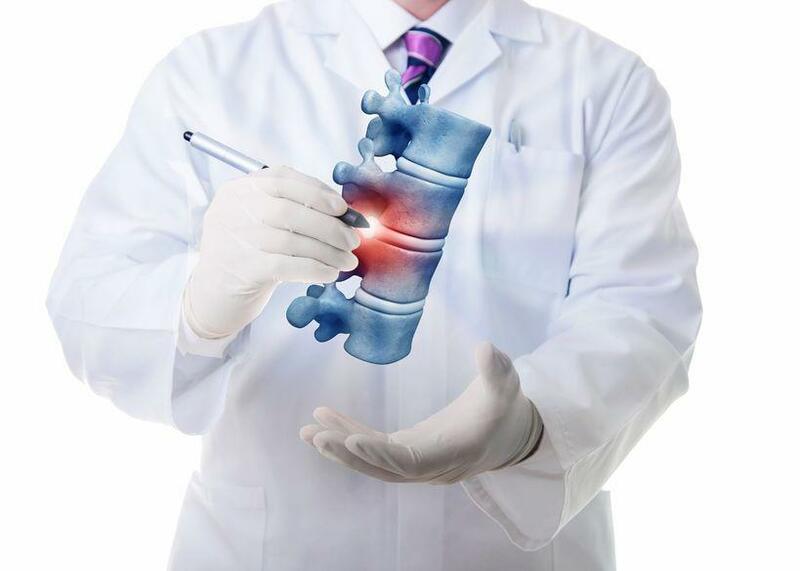 At Physical Medicine & Wellness of Northern Kentucky, our goal is to find solutions that get to the source of the pain in order to bring long-lasting relief to our clients. This is especially important when it comes to problems like neuropathy, which is a degenerative and sometimes irreversible condition that requires healing on a cellular level. If you want to finally put an end to neuropathic pain and discomfort, learn how our high-tech infrared Celluma® therapy may be just the solution you’re looking for. Neuropathy, by its most basic definition, is damage to your peripheral nerves that causes pain, tingling, numbness, and weakness to your extremities, namely your arms and hands, as well as your legs and feet. This condition is often referred to as peripheral neuropathy, since it affects the nerves that branch out from your central nervous system. These nerves control sensation, as well as function, so the symptoms of neuropathy can include both. In most cases, neuropathy leads to burning and shooting pain in your extremities, as well as tingling, numbness, and muscle weakness. In more serious cases, it can lead to digestive problems, as well as an increase in blood pressure. There are many reasons why neuropathy may develop, with diabetes and cardiovascular issues leading the charge. These issues affect your circulation, which can cause damage to far-flung nerves as your circulation tends to weaken the farther your blood is from your heart. Other reasons why you may develop neuropathy include infections, trauma, exposure to toxins, and genetic problems. 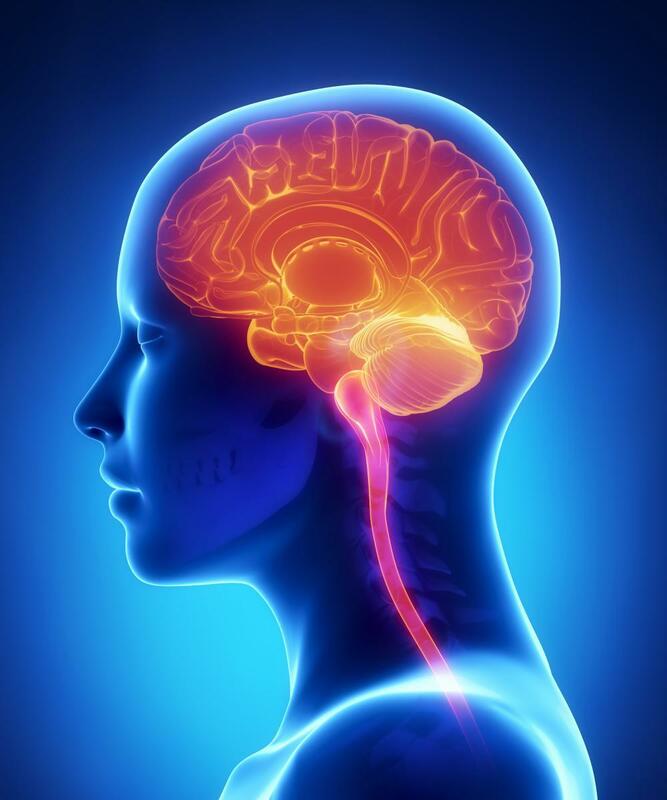 While the source of your neuropathy is important, and we work hard to unearth the underlying cause, it’s crucial that we look after the health of your nerves and prevent irreversible damage in the meantime. As we researched the options for restoring health to damaged nerves and tissue, we came across the Celluma light therapy system, which is a state-of-the-art treatment protocol that provides your cells with the resources they need for optimal health and vitality. The energy we deliver using Celluma is made up of LED light wavelengths, which penetrate your tissue and target the photoacceptors in your mitochondria. Once they absorb the light energy, these photoacceptors spur more production of adenosine triphosphate, which is the fuel your cells need to repair and regenerate themselves. With renewed strength, your cells encourage better circulation, tissue repair, and relief from pain and inflammation. Celluma is cleared by the FDA for pain management and has been a panacea for people who suffer from chronic pain issues, including neuropathy. 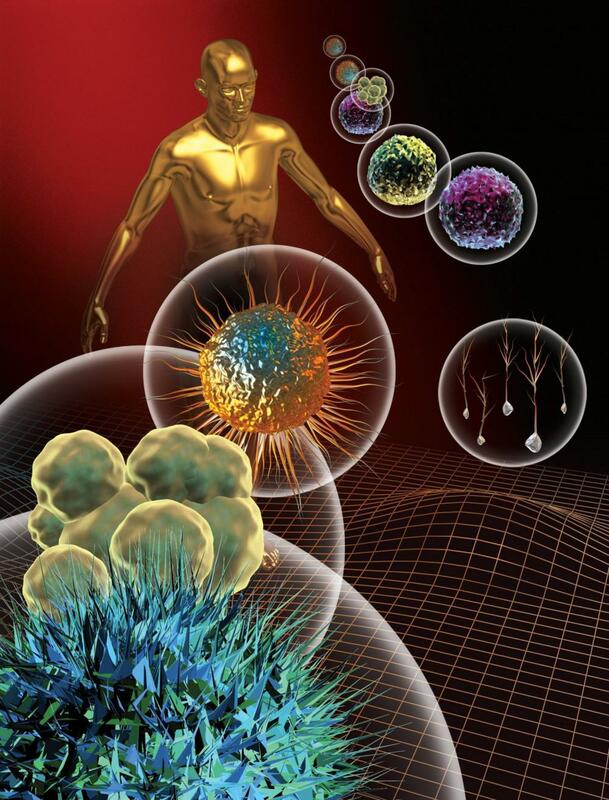 The low-level light energy works on the cells inside your tissue to rebuild from the inside out, which means you can ditch the ineffective therapies that simply mask the problem. The treatments themselves are painless and take only minutes. When you come in, we’ll review your symptoms and discuss how Celluma might be an integral part of your treatment plan. With Celluma, we can provide a respite from the pain while we also address the underlying condition, giving you a long-lasting solution for your neuropathy. To learn more about our high-tech Celluma, please don’t hesitate to give us a call or use the online scheduler to set up an appointment. Are you living with peripheral neuropathy symptoms like pain, numbness, or tingling in your extremities? You don’t have to turn to medication for help. Chiropractic care doesn’t mask your symptoms; it treats the cause of your discomfort. Migraine pain can be debilitating, but the good news is, there are treatments that can help you find relief - without turning to potentially dangerous drugs. Here's how we can help you get rid of migraine pain naturally. It's been weeks since the accident. Can these head, neck, and hand symptoms possibly be related? 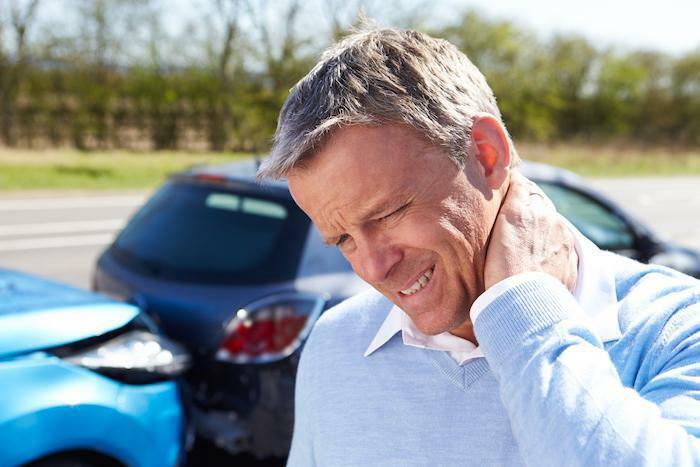 Find out why whiplash symptoms are delayed. 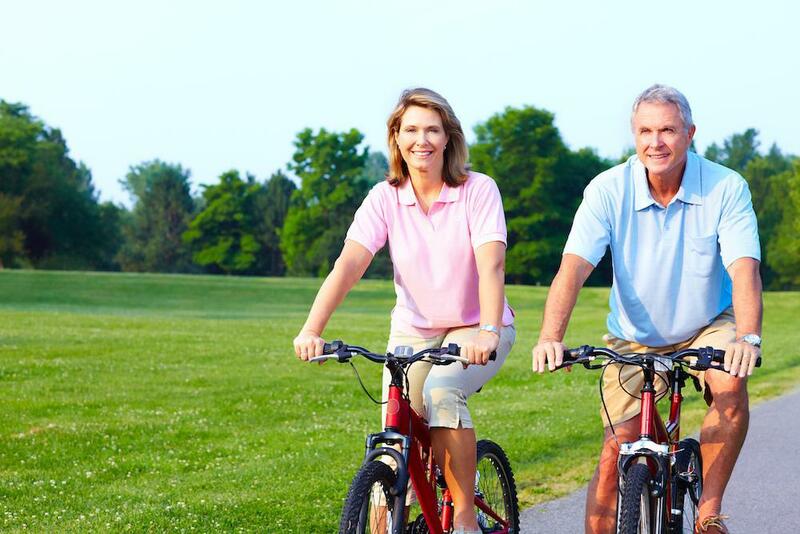 Stem cell therapy and platelet-rich plasma are two revolutionary solutions for age-related joint pain. Here’s how these surprisingly simple regenerative treatments can help repair your joints and relieve chronic pain from the inside out. Stiffness and aches in the back can be common, but when back pain becomes a chronic condition, the impact on your life can be unbearable.